The Champagne region is teeming with exceptional wines, but none of them have acquired a reputation comparable to the famous Moët & Chandon Dom Pérignon. 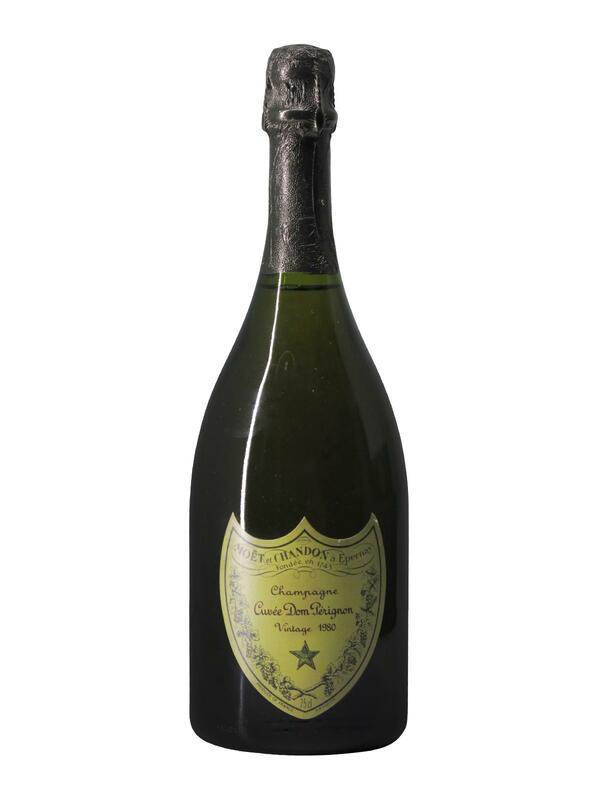 With its blend of Chardonnay and Pinot Noir, the Dom Pérignon cuvée is renowned throughout the world for its perfect balance, refined texture and incredible ageing potential. 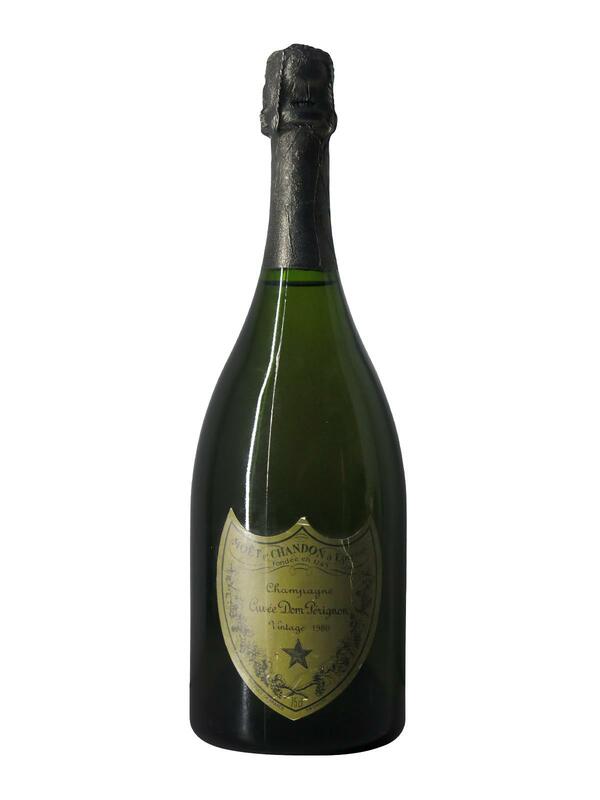 The Champagne Moët & Chandon Dom Pérignon 1980, dressed in a beautiful pale gold colour, offers an intensely fragrant bouquet with floral notes of jasmine, apple, apricot, pear and citrus fruit, as well as a more gourmet touch of cinnamon, butter and fruit in jam or compote. On the palate, Champagne Moët & Chandon Dom Pérignon 1980 is a pure nectar. Very rich and elegant, it distils aromas of honey nuts, hot apple pie and various spices. Each aroma finds its place in a perfect balance between the freshness of the fruit and the greediness of the deserts to deliver a spectacular and complex finish, at the same time sweet, refined, fresh and long of at least one minute!